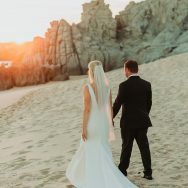 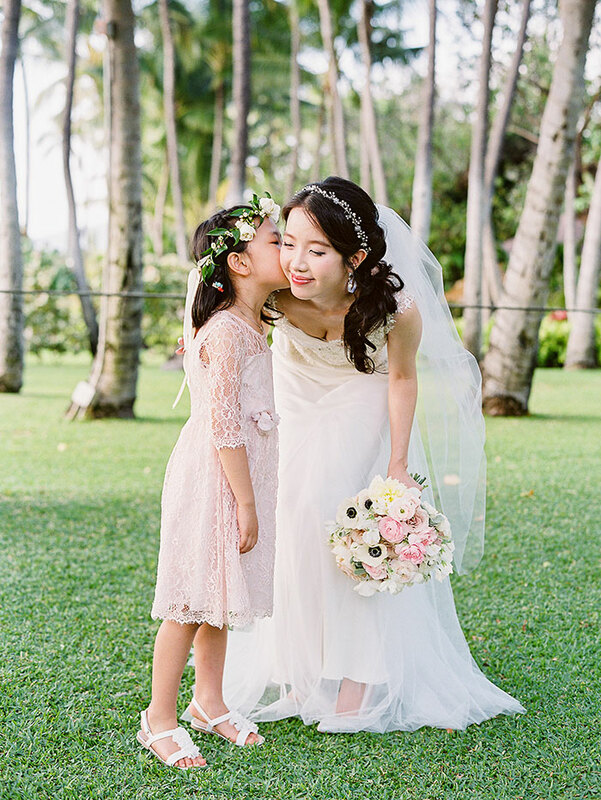 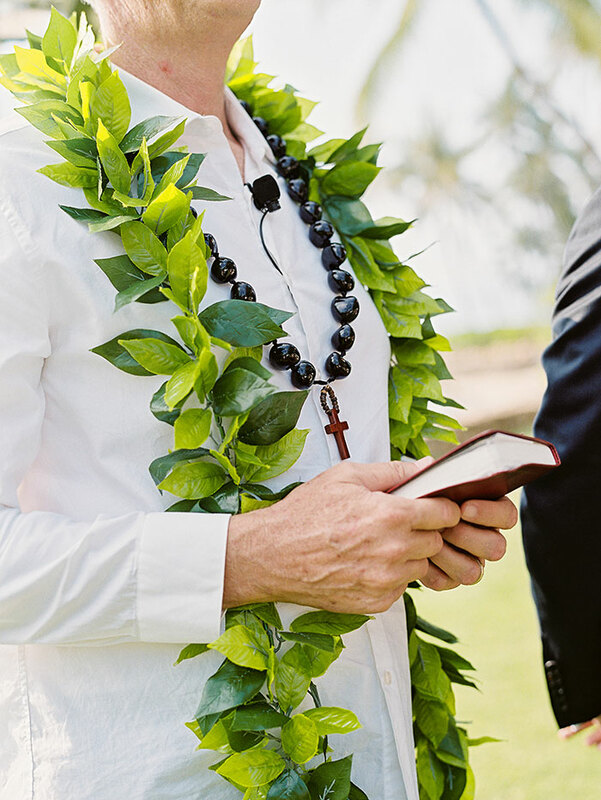 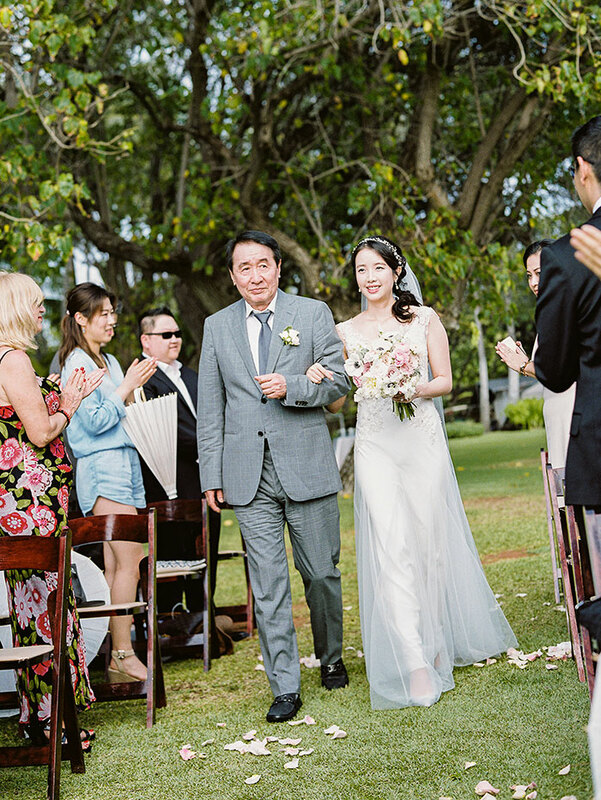 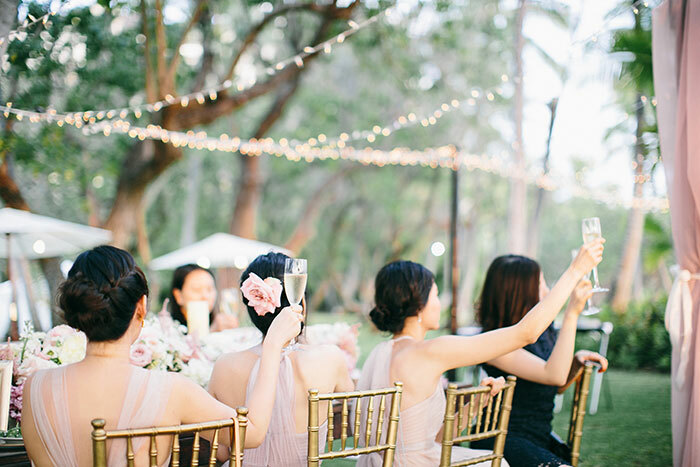 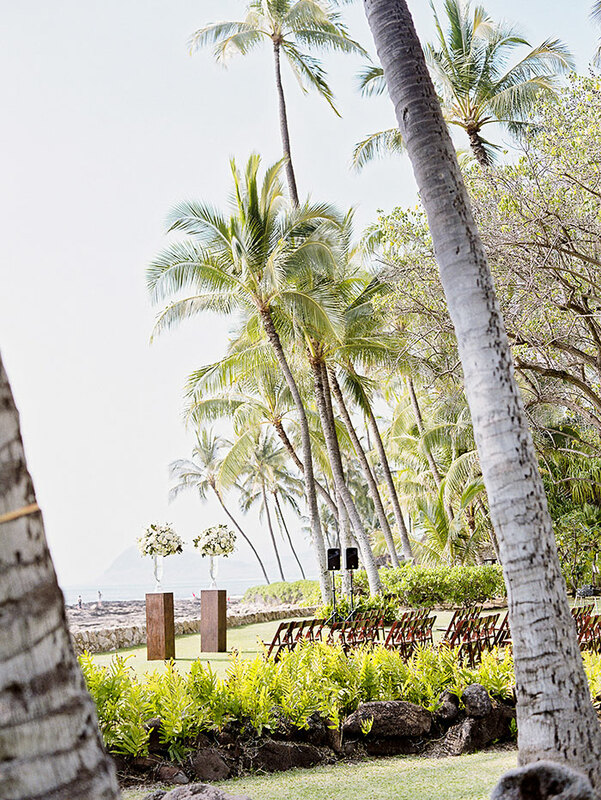 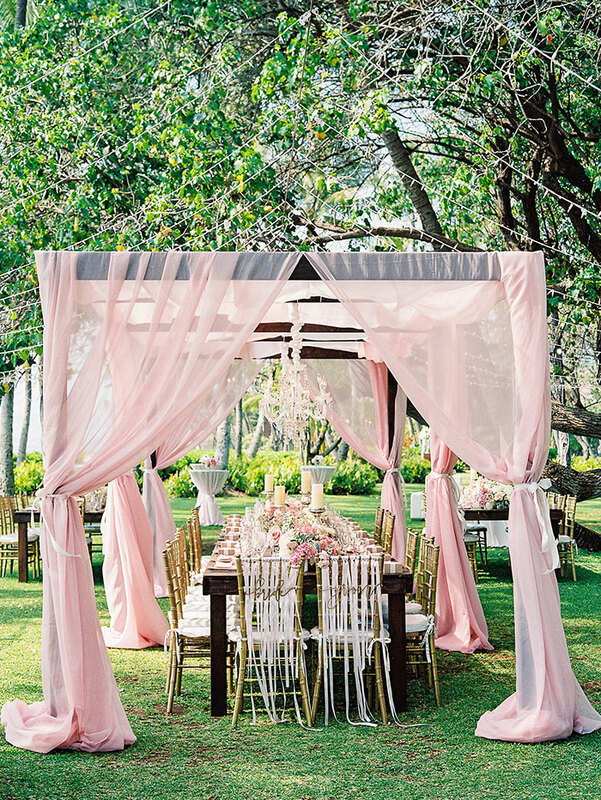 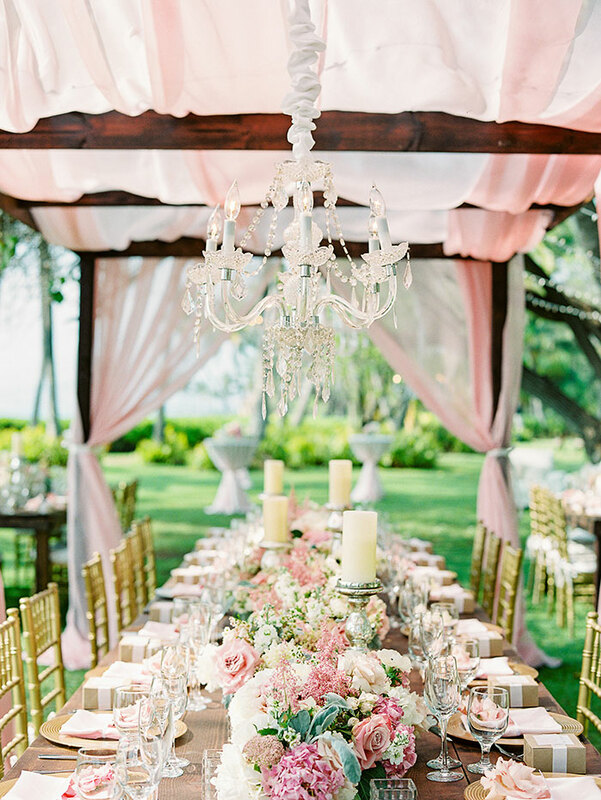 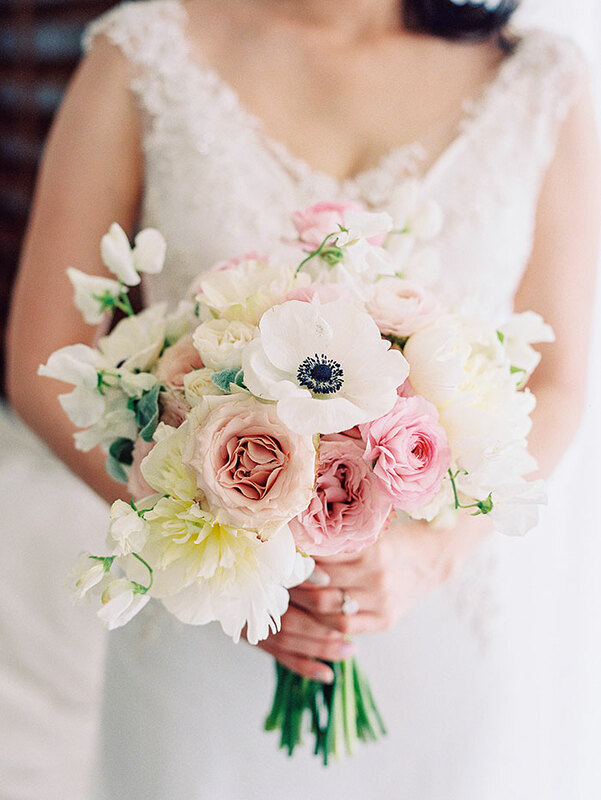 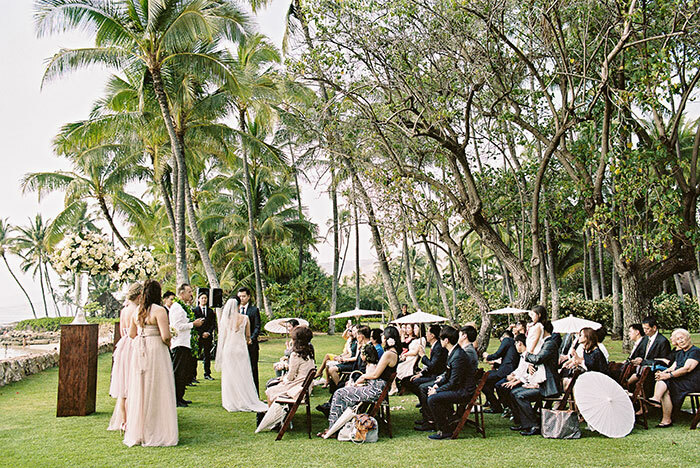 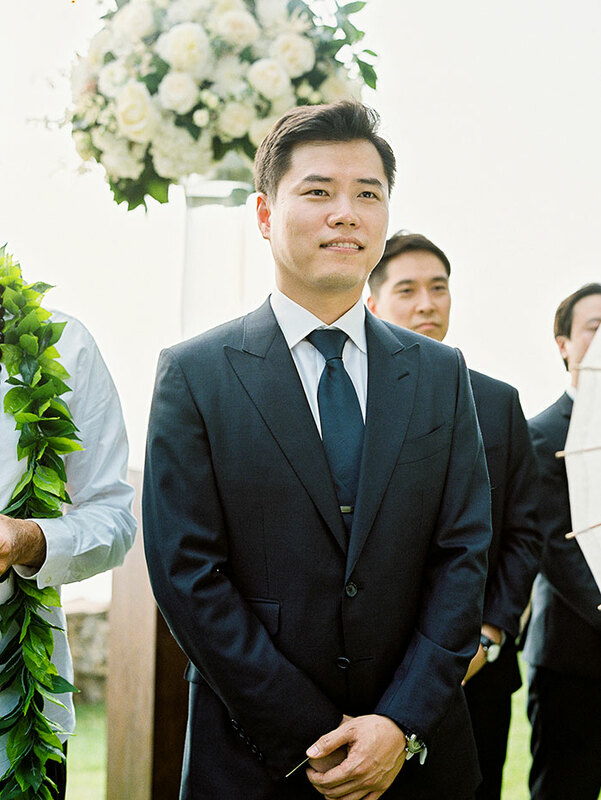 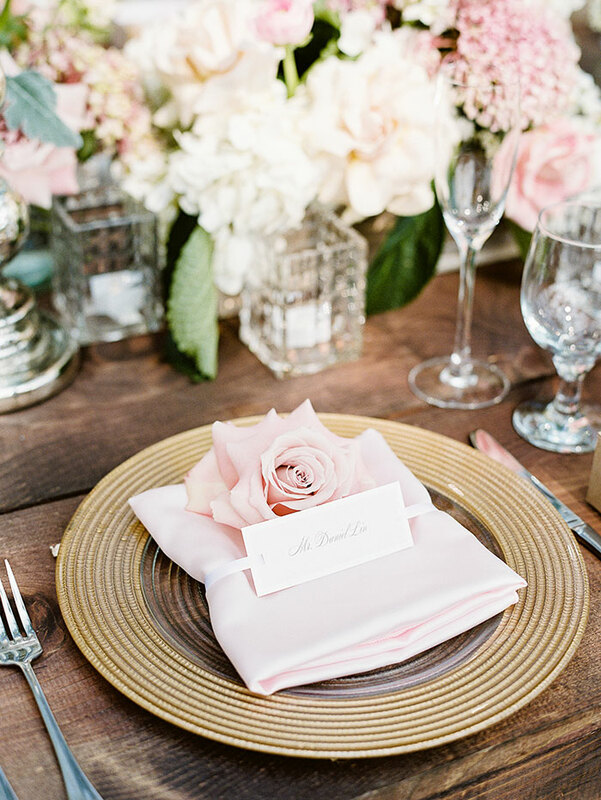 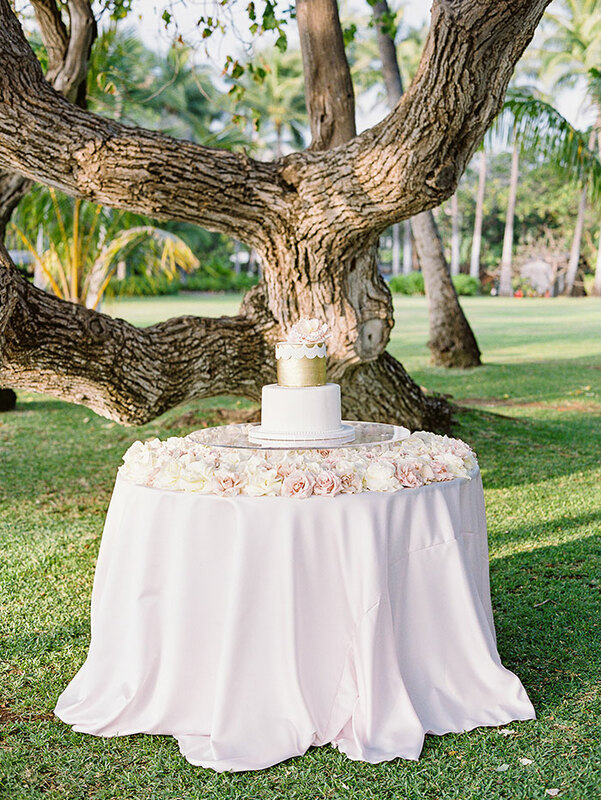 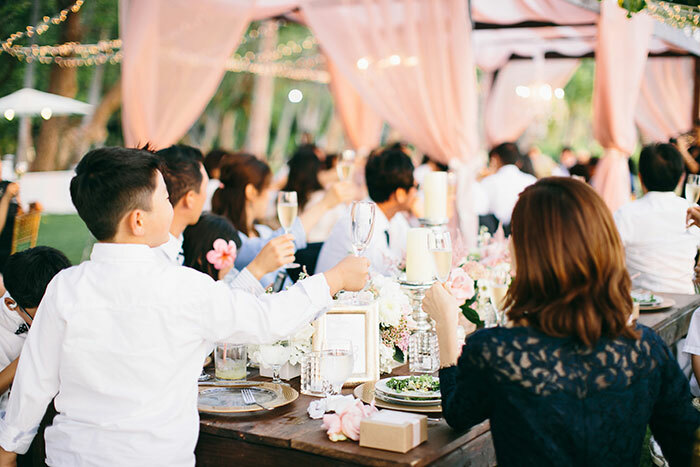 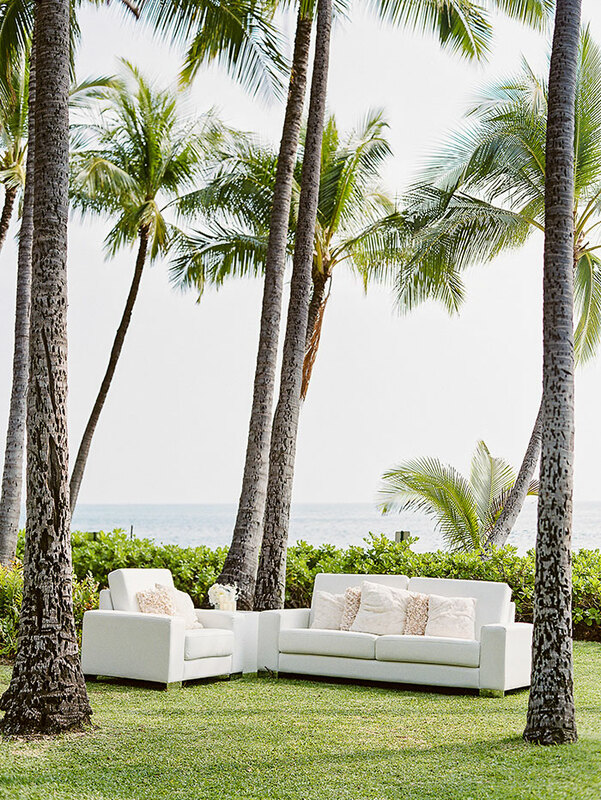 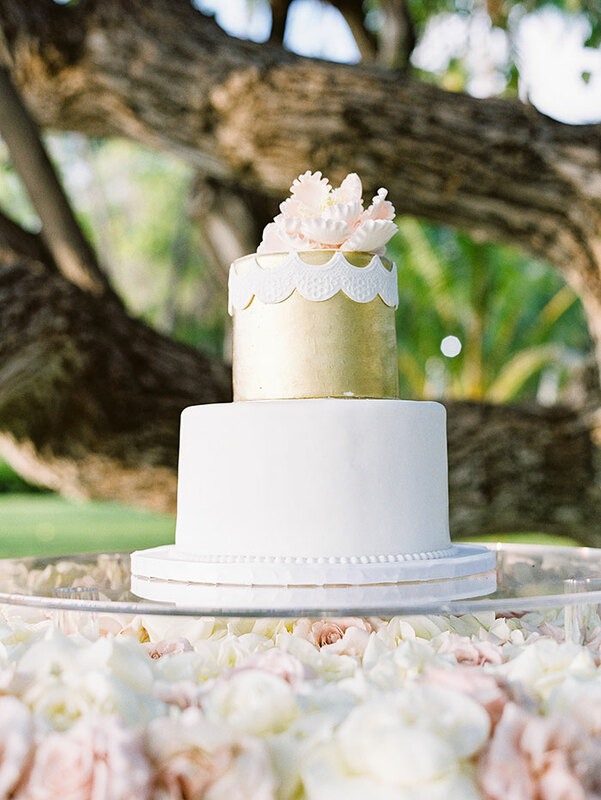 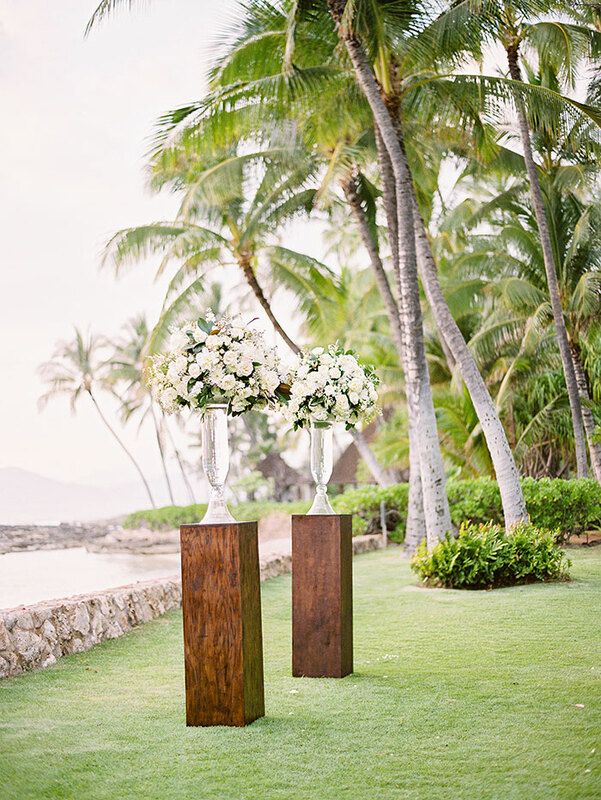 To make their sophisticated beach wedding a reality, Alice and Brandon enlisted Grey Collective member Moana Events who embellished the gorgeous Oahu ocean-front space with glam details and lush pink florals by Steven Boyle Designs. 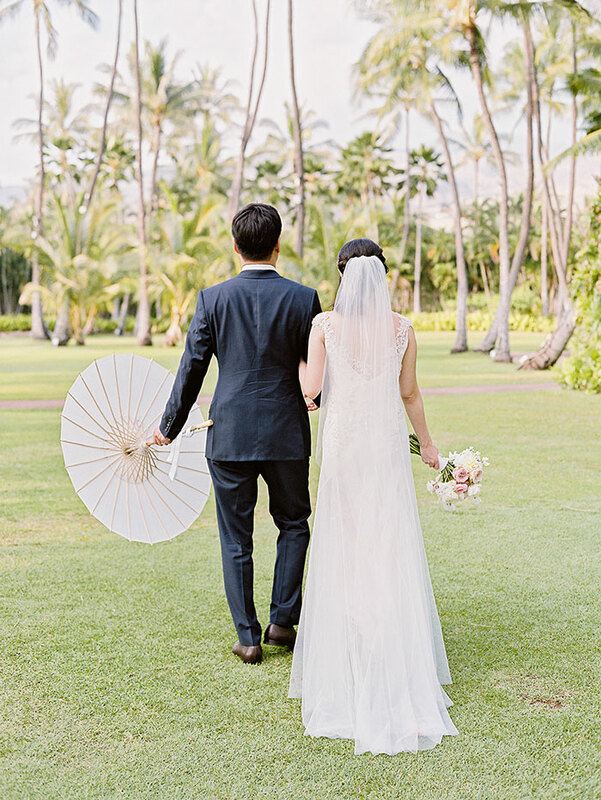 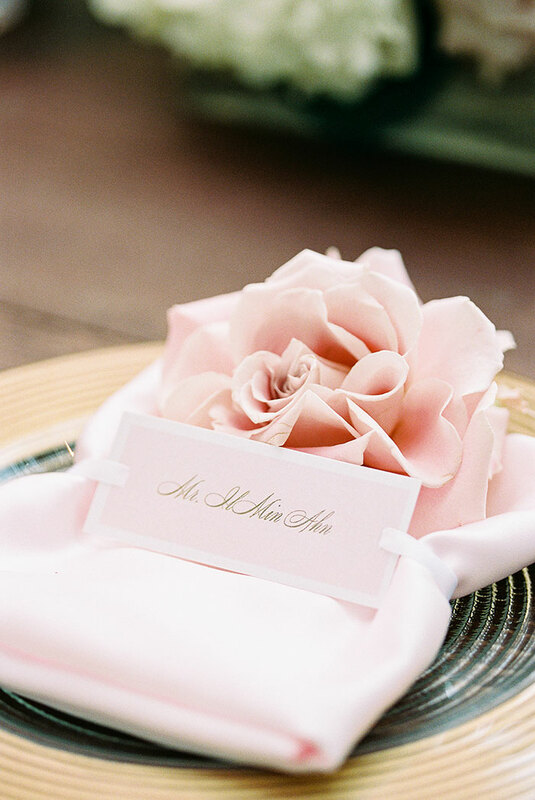 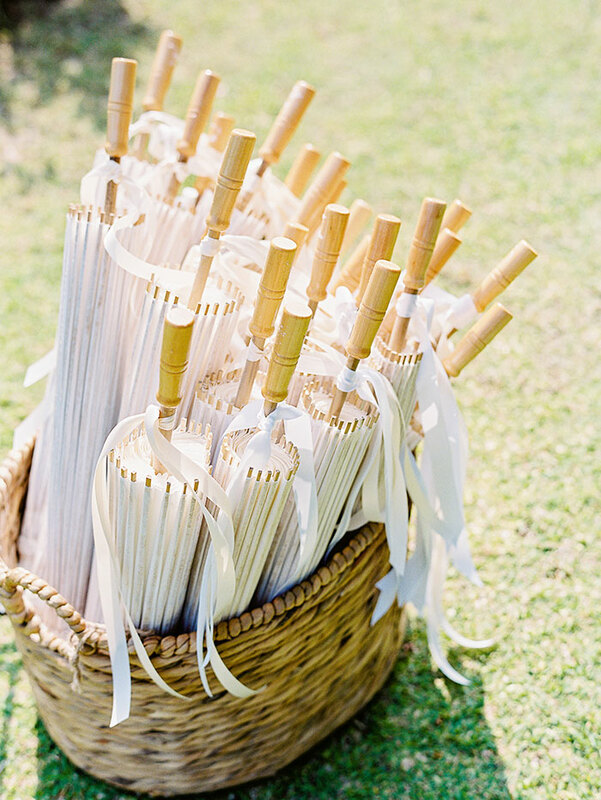 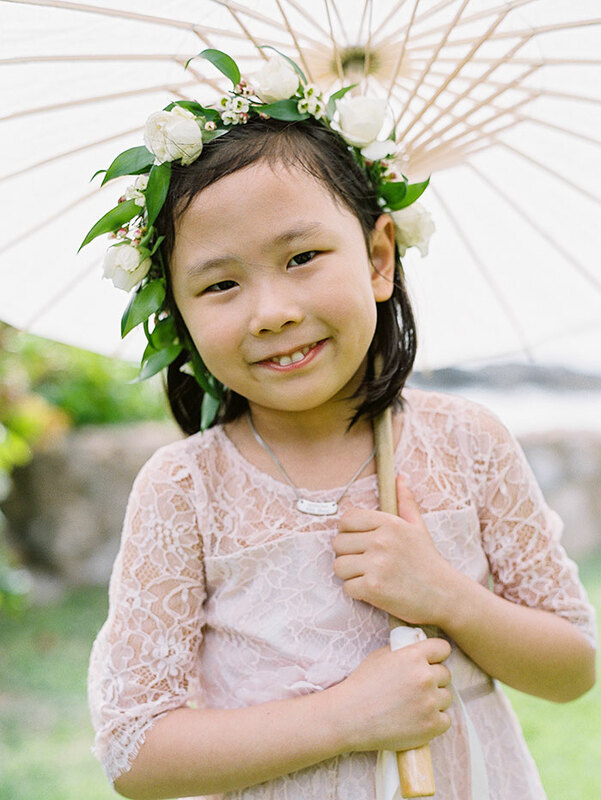 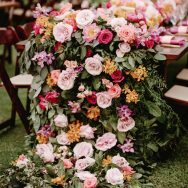 A personal favorite detail of are are the traditional parasol-turned-photo-props that were supplied to the guests—so adorable and captured to perfection by the beautiful photography of Jana Dillon. 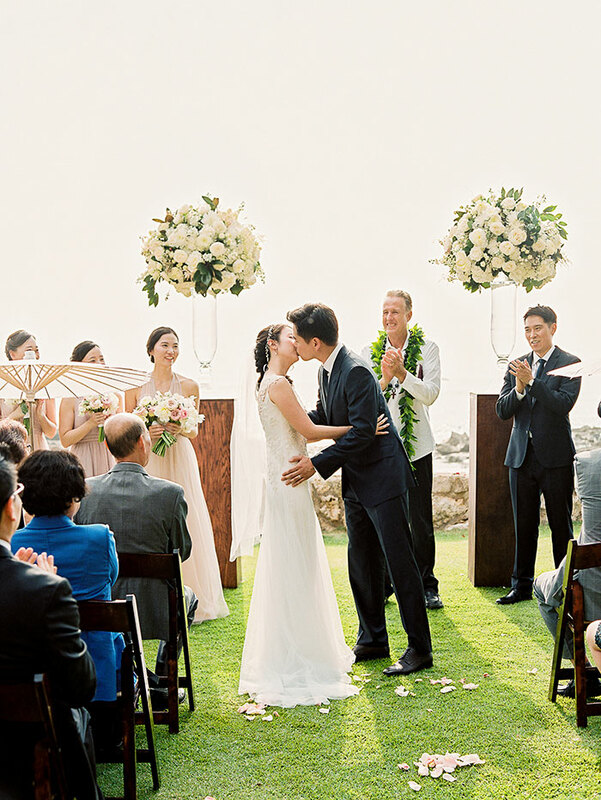 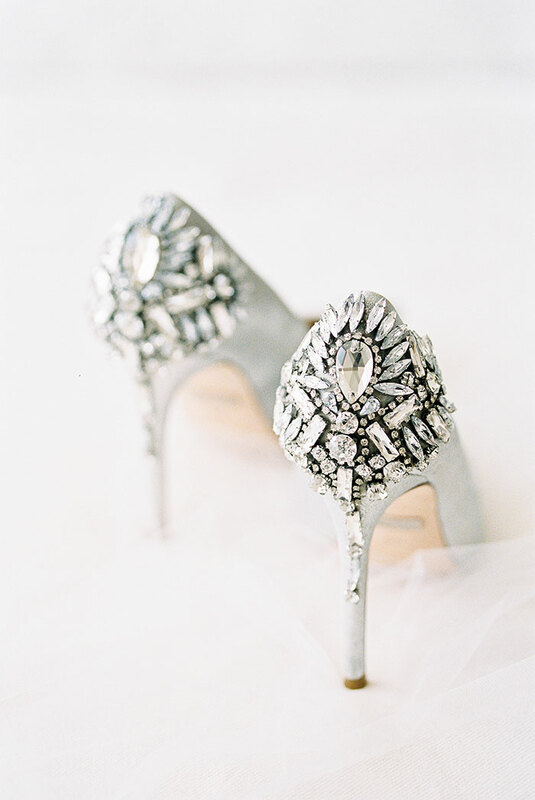 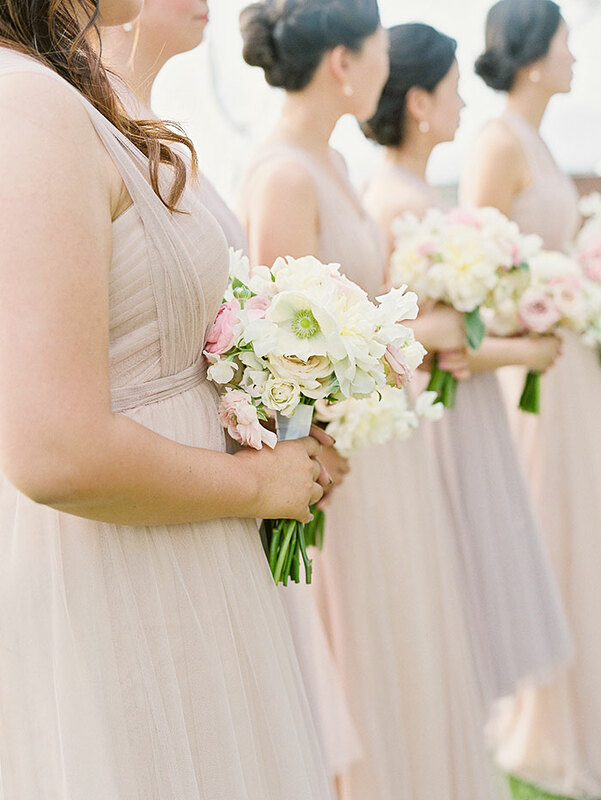 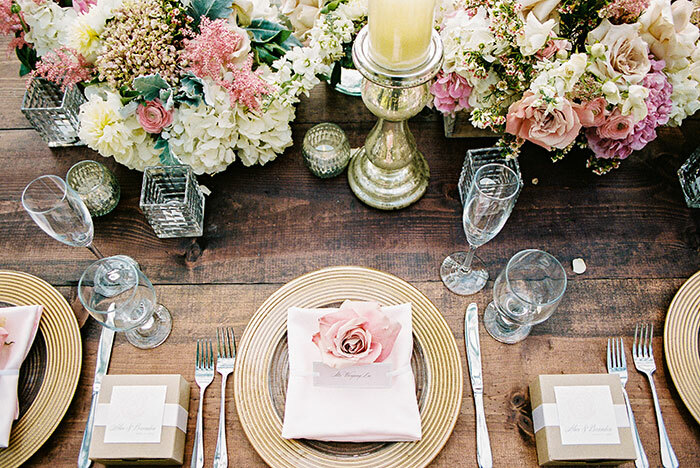 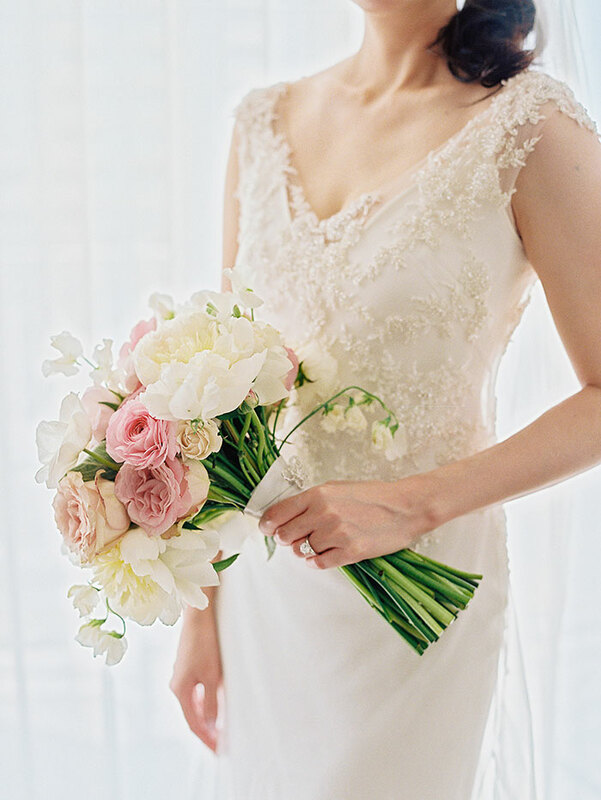 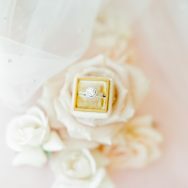 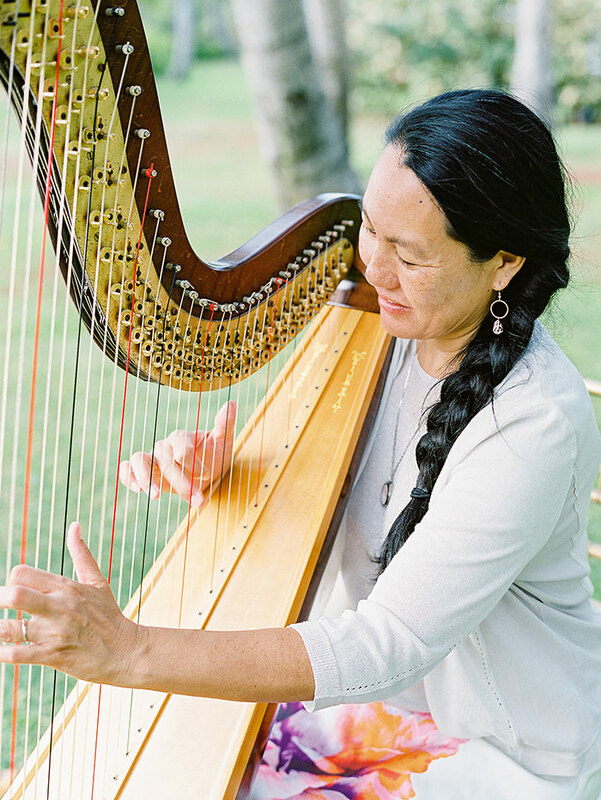 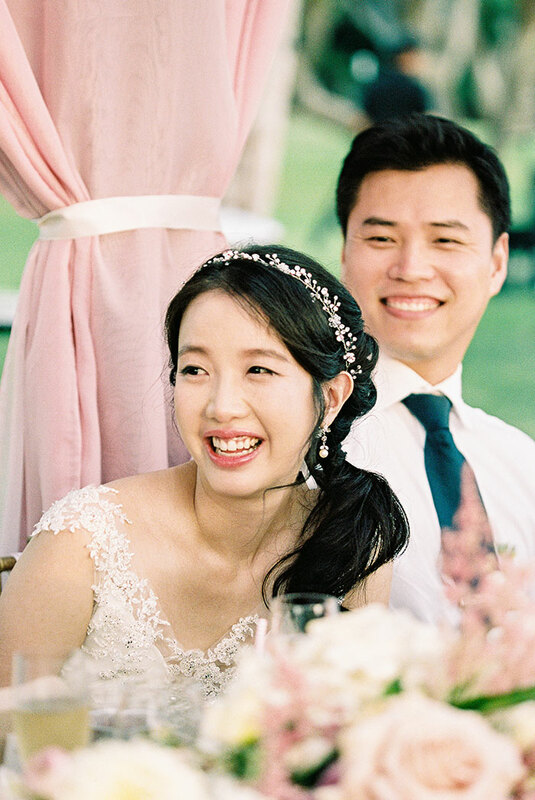 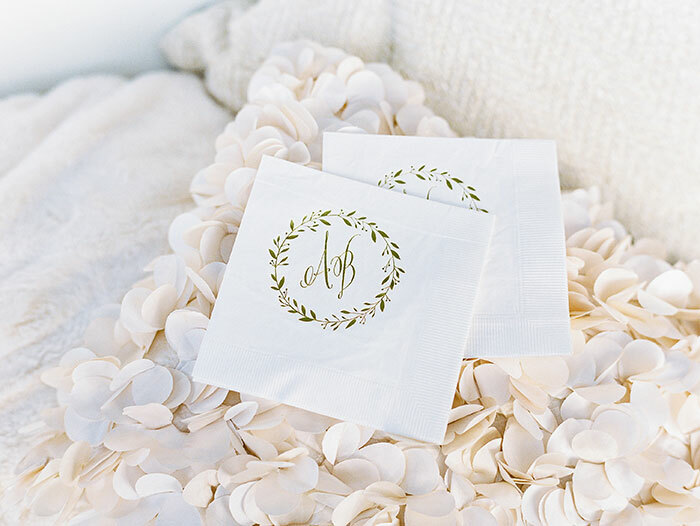 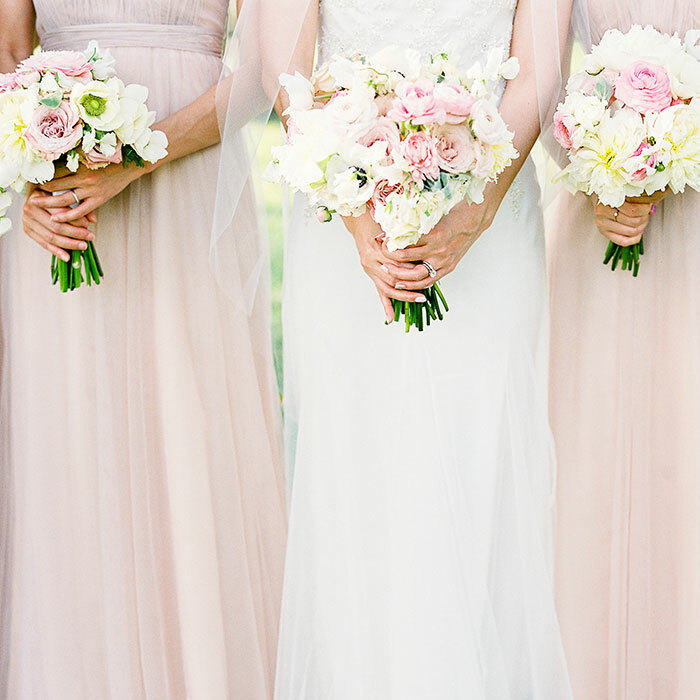 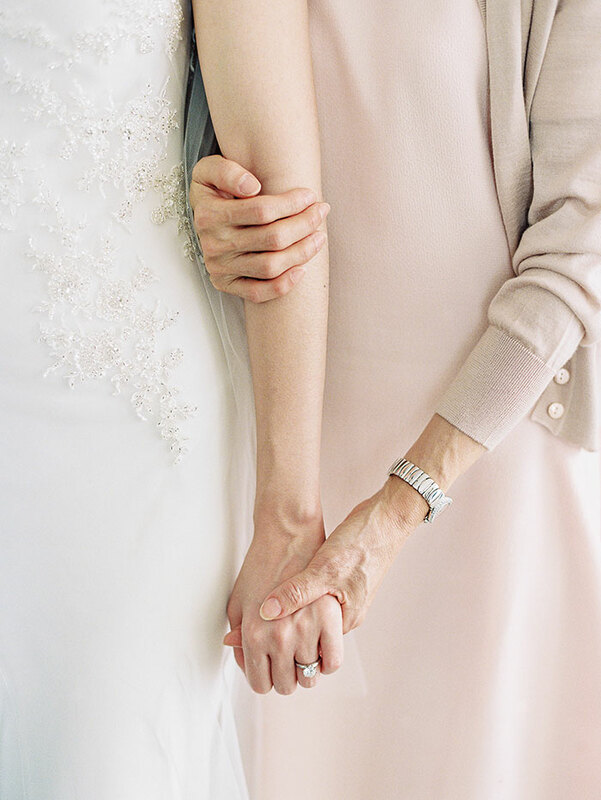 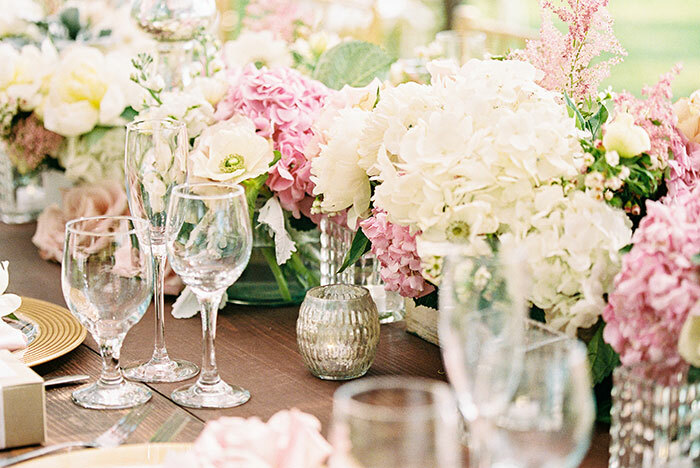 I like the tranquil, calm vibe to this wedding.